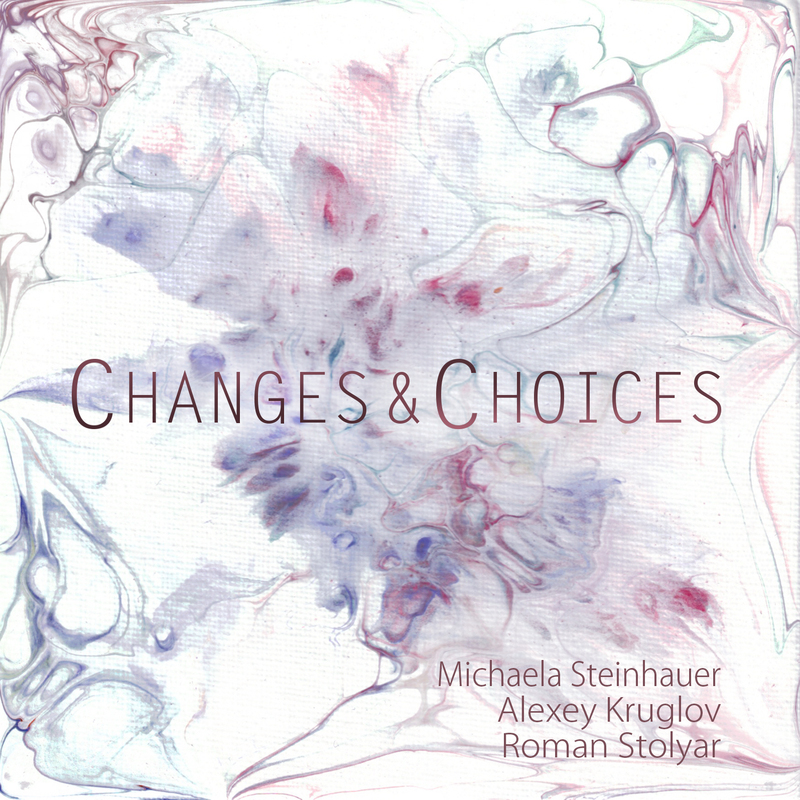 I am just listening to the mixes of our new album "Changes & Choices" with Roman Stolyar on piano, Alexey Kruglov on sax and yours truly vocals, storyline and music - apart from one song that beautiful Ivory Stone contributed (it is called Abandoned Chapel). The artwork of the cover was painted by Ivory Stone, the design is done by Hanna Steinhauer. As soon as I know about the release date I will let you know. ← Doxology – believe, love and hope!